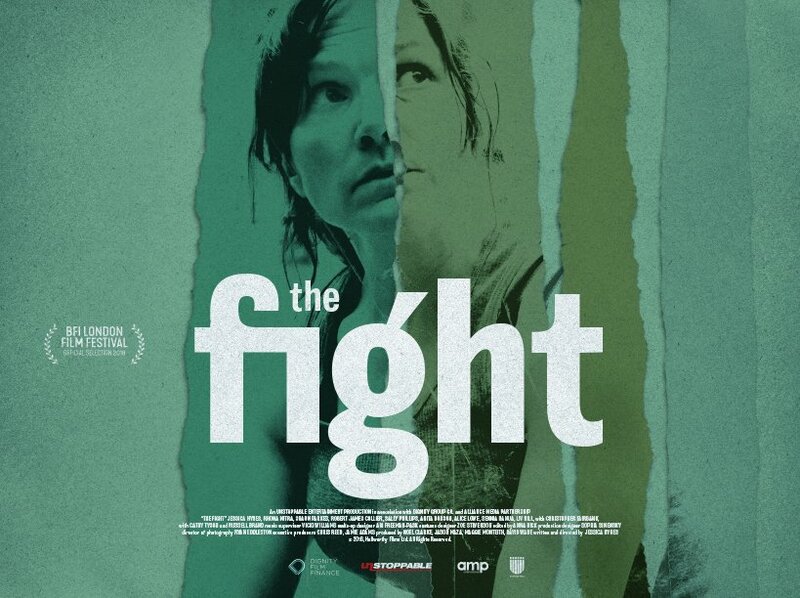 This poster promotes Jessica Hynes’ movie, The Fight. In her Directorial debut, Hynes plays Tina, struggling with family, work and her self-worth. Working with film stills, we wanted to come up with a hard-hitting, bold design that represents women being torn apart, as she confronts her issues. The slightly ambiguous image can be interpreted as showing vulnerability or strength.